Trust Management Network acts as an extension of your financial team, delivering comprehensive Trust services. Your success is our success, so while our involvement is invisible to your customers, the benefits are clear: efficiency, accuracy, and the opportunity to develop a first-class Trust department without the tremendous expense of additional in-house resources. Whether you already have a well-established Trust program or are looking to launch a new department, the experts at Trust Management Network are with you every step of the way to drive bottom-line results. In 1996, a group of community bankers launched an innovative outsourcing solution focused exclusively on the unique demands of Trust offerings. They knew from experience that the efficient, effective delegation of Trust operations would not only keep routine tasks and complex compliance issues up to date — it would also enhance shareholder and client value by allowing each institution to devote more time and attention to developing and strengthening relationships with their best and most profitable customers. Trust Management Network was founded upon superior service and targeted expertise — with the promise to serve, and not compete. Because your success is our success. From the beginning, our vision has been to empower Trust organizations to grow by taking on the day-to-day operations that keep client satisfaction high and in-house expenses in check. Today, that vision continues to shape our operations in terms of top-tier customer service, custom solutions, and expanded service options. When you choose Trust Management Network as your Trust partner, it doesn’t take long to begin realizing the benefits of outsourcing to experts. Every day, our team is accessible and prepared to answer questions and provide assistance. And over the long term, the resulting efficiency and stability contribute to your reputation for having a first-class Trust department. Each member of the Trust Management Network team enhances our offerings by putting their industry-specific expertise to work for our clients every day. We are a unique organization, and we’ve assembled an exceptional group of leaders who not only understand and appreciate the value we offer, but also know what it takes to continually evolve our services to meet changing demands. Eddie Phillips co-founded Trust Management Network in 1996 and currently serves as chairman and chief executive officer, bringing with him more than 40 years of experience in the financial services industry. He has always been active in the strategic direction and development of Trust Management Network, and under his leadership, TMN has increased its serviced trust assets to more than $4.5 billion for client banks and trust companies throughout the country. Eddie Phillips graduated from the University of Texas in May 1972, earning a degree in business administration. After graduating from the University of Texas, he entered the banking profession. 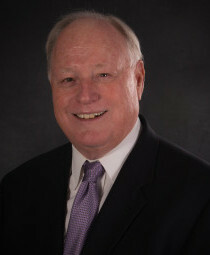 In 1980 he became the president of a community bank in Dallas and, in 1987, led an investor group that purchased Texas Community Bank and Trust. In February 2006, the bank sold to the Frost Bank of San Antonio, Texas. 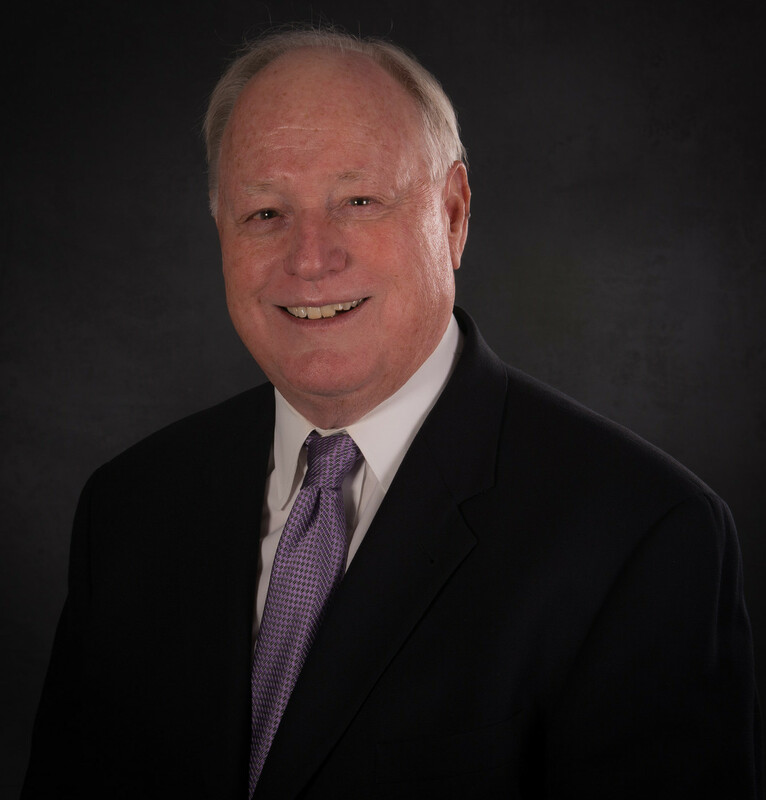 Currently, Eddie serves as an advisory director of Frost Bank, chairman and CEO of Texas Community Financial Services Inc., and CEO and chairman of Trust Management Network. 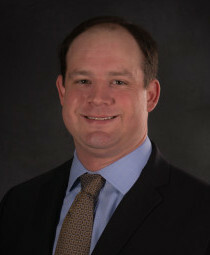 Ryan Phillips is the Managing Partner of Trust Management Network, LLC (TMN). Established in 1996, TMN is a leading provider of trust operations outsourcing solutions and support services to the banking and financial services industry. 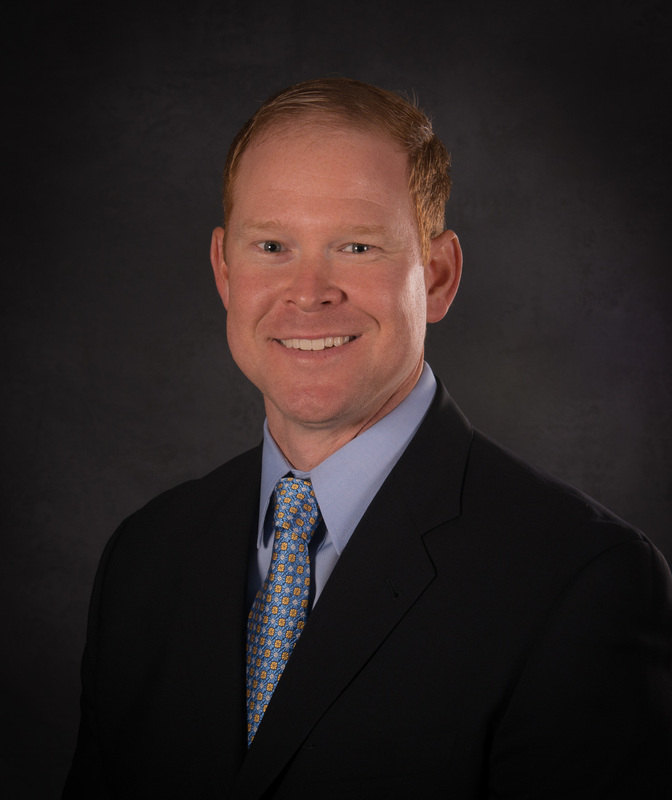 As a top leader responsible for the overall management of the company and its employees, Ryan is focused on providing leadership to senior management and applying his professional expertise and business experience to help the organization and its employees improve their performance. Before becoming managing partner, Mr. Phillips served as TMN's top administrative officer from 2014 to 2016. He has also served on TMN's Executive Committee since its formation in 2011 and currently chairs the committee. Prior to joining TMN in 2010, Ryan worked for a leading management consulting firm while pursuing his graduate studies in industrial / organizational psychology. During his tenure with the firm, he was actively involved in the development of assessment tools and processes, coaching and developing leaders at all organizational levels, and managing the company's science and research activities. His educational background includes a Master of Science degree in Industrial / Organizational Psychology from the University of Texas at Arlington (2008) and Bachelor of Arts degree in Psychology from Auburn University. He has presented and published research in the the areas of leadership assessment and development, performance measurement, and talent management. Gavin Finlay SVP & Director of Client Development Gavin has been involved in the financial services industry since 2008, running a successful independent financial services company prior to joining TMN in 2012. He has held FINRA Series 7, Series 66 securities and investment licenses, and Life, Accident, and Health Insurance Licenses. 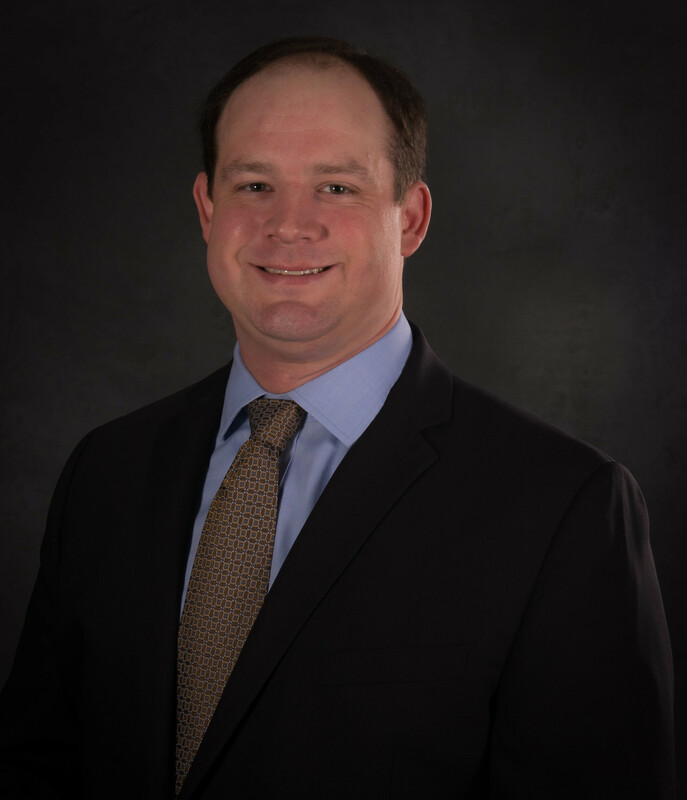 Gavin has completed the ABA trust operations course, is a graduate of the Cannon Securities Operations School, and has earned his Certified Securities Operations Professional (CSOP) designation. A graduate of Auburn University, Gavin served in the United States Marine Corps, and later as a firefighter for both the City of Auburn, Alabama and the City of Austin, Texas. Gavin's current role at TMN is Director of Client Development overseeing sales and marketing, client relationship management, and client contract renewals. Gavin is passionate about working with current and prospective clients to align their needs with available technology and operational solutions to help ensure the overall success of their organization. 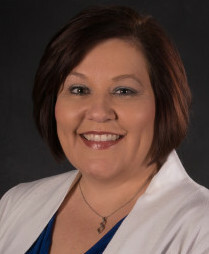 Yavonda Baynard joined Trust Management Network as vice president and director of trust operations in March of 2009, bringing with her more than 20 years of experience in the trust operations industry. 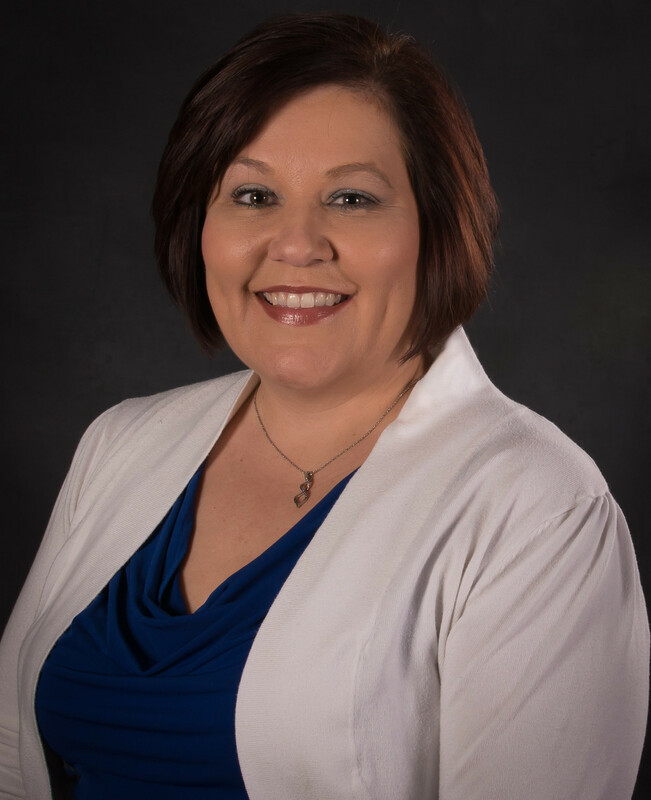 In addition to being a crucial member of the management team that established a successful trust department, she has spent the last 14 years of her career at SunGard supporting 80 banks on trust-operations procedures and the use of Charlotte software. She attended CPCC in Charlotte and has completed several trust courses, including Cannon’s trust operations program.